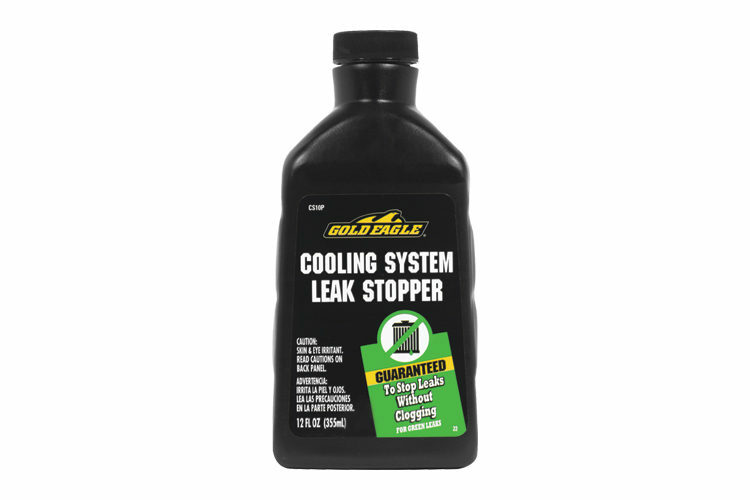 Gold Eagle Carburetor and Fuel Injector Cleaner is a blend of solvents designed to remove/ dissolve gum, varnish, lead, and carbon deposits in all internal combustion engines (cars, trucks, tractors, marine engines, motorcycles, and power mowers). 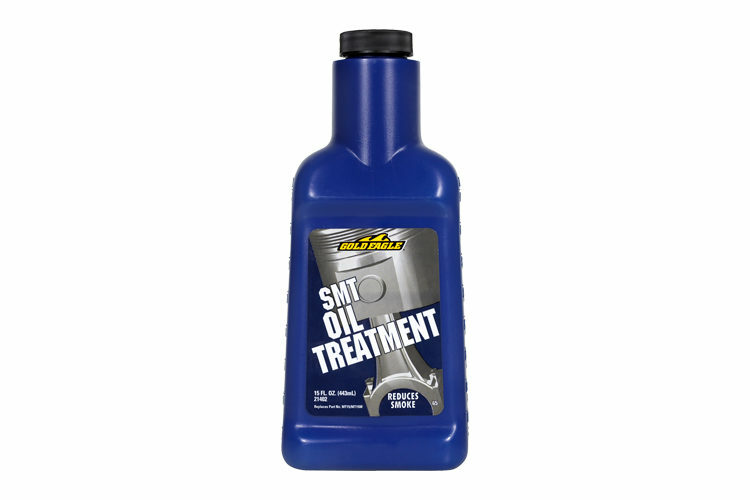 It cleans and protects the entire fuel system and cleans fuel injectors in one treatment. 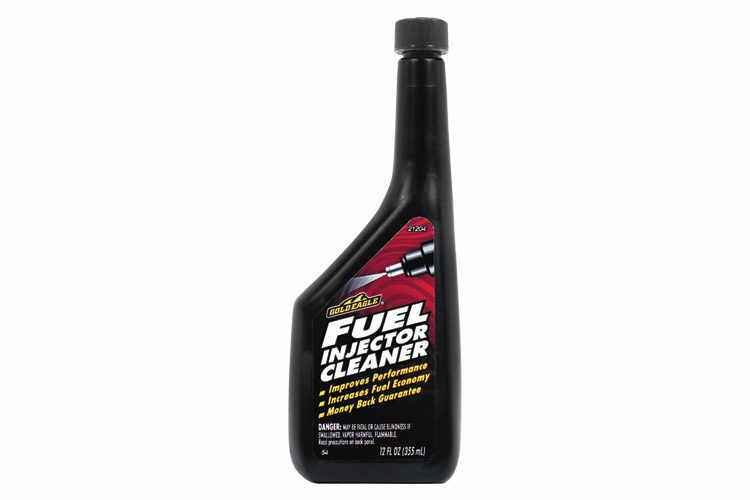 This product comes in a 12 ounce bottle and treats up to 15 gallons of fuel. Pour entire contents of bottle into gasoline tank. One bottle treats up to 15 gallons (60L). Repeat every 5,000 miles (8,000km). If spilled on car finish, wash off with water immediately. 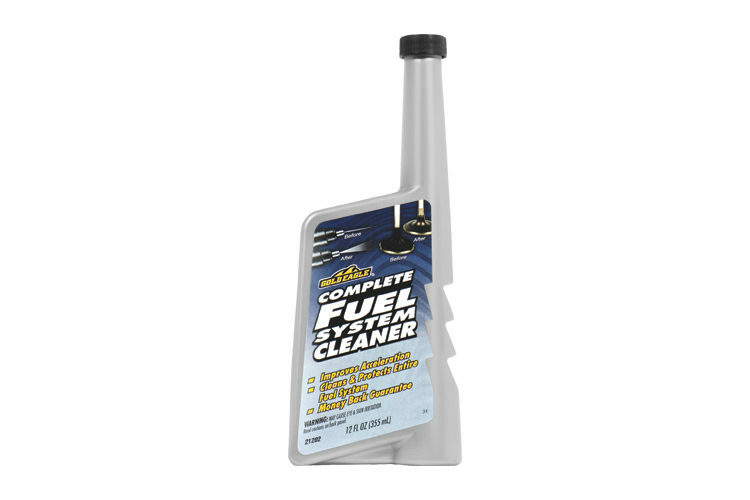 Gold Eagle® Complete Fuel System Cleaner is rated 4.7 out of 5 by 43. Rated 4 out of 5 by Eatmyshift from I have received a free bottle of the complete fuel system cleaner and bought a bottle myself just to see if it made a difference in my tiller machine and my pressure washer. I don't use the machines that often so I thought I would try and keep everything nice and clean. They both seem to start on the first or second pull, so I am very happy about that.I am very satisfied with all of the Gold Eagle products that I have received. Rated 4 out of 5 by Tesnevo from 300 miles and seemed to help I have this to an employee to use in his 2008 Buick that was running a little sluggish. Based off of "seat of the pants" it seems to have helped. You can no doubt tell acceleration has improved. He's actually bought 4 at the parts store to keep running it. Rated 5 out of 5 by Mark 1 from Does what it says - good product I added this to my inboard boat running a Chevy 350 that had some older fuel and was running rough. After running about 10 minutes the engine smoothed out and stopped missing. That saved me time and money and I didn't have to drain the tank. Rated 5 out of 5 by Lou1 from Keeps my system clean I use this all the time in my tractor. Since it doesn't get used a lot I want to make sure that I start to get crud built up in the system. It keep the carburetor clean and the valves don't get carbon build up. It does the job. Rated 5 out of 5 by racerrandy from It Works Added Gold Eagle Fuel System Cleaner to my vehicle just before filling the tank full with fuel. I can't make any claims to more power, but I did notice an increase in fuel economy....enough to justify adding it periodically. Rated 4 out of 5 by Dennis from Works Great! I received this product free as a promotional trial, and I was surprised at how well it worked. I could tell the difference in the way my vehicle performed and the increased gas mileage after adding it to a tank of fuel. Rated 5 out of 5 by Hate Work from Helped my tractor I tried this on my tractor that was missing and losing power. Followed directions and ran through a tank of gas. Now, no more back firing at start ups after a quick shut down now that fuel is being completely burned. 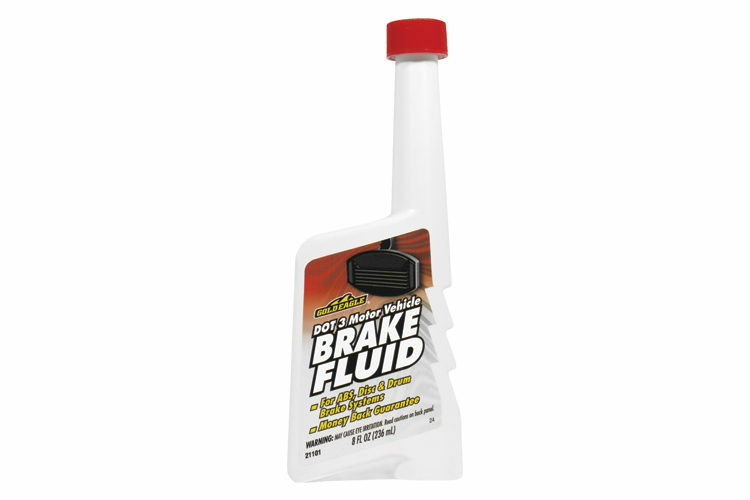 Rated 4 out of 5 by JSD1 from So far so good Used this in an 86 Ford Ranger (V6) that rarely gets used - ran it through with a full tank of gas, seems to start and idle smoothly - used to be a bit rough on startup. Will try another and see if it continues.